Wood screw starter punch blade for Harris impact tools. 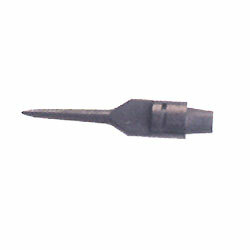 Used with D814, D914 & D214 tools. Simply insert a different blade into the impact tool handle and have an intirely different tool.